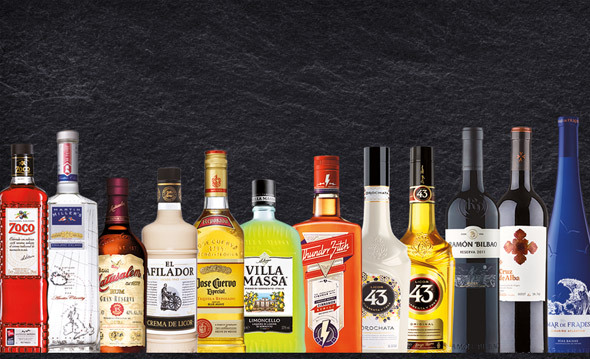 The history of Zamora Company is closely tied to Licor 43. 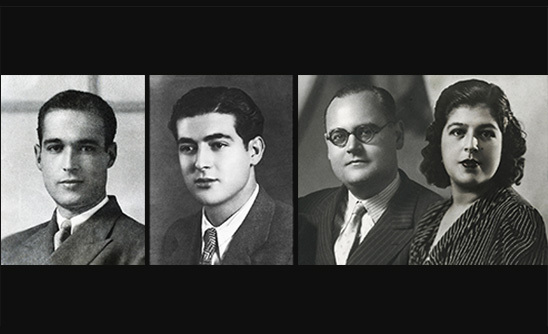 In 1946, siblings Diego, Angel and Josefina Zamora, along with Josefina’s husband Emilio Restoy, began to produce and market this “miracle liqueur”, using a formula from the Roman period. Diego Zamora was the first chairman of the company. 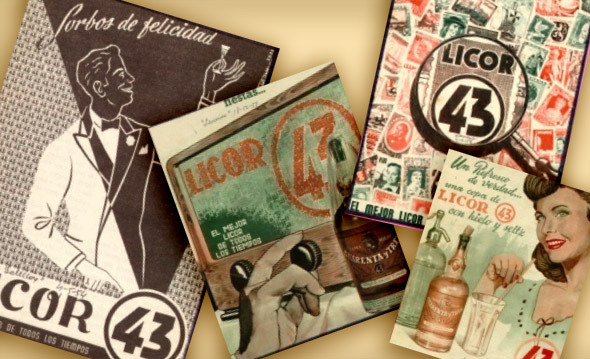 These early years, with Diego Zamora in charge, we showed our daring side with creative marketing campaigns that helped quickly build a solid image for Licor 43, leading to significant growth and consolidating its renowned status in Spain. In the 70’s, we started the process of diversification, in brands as well as distribution, extending our sales to Europe and America. 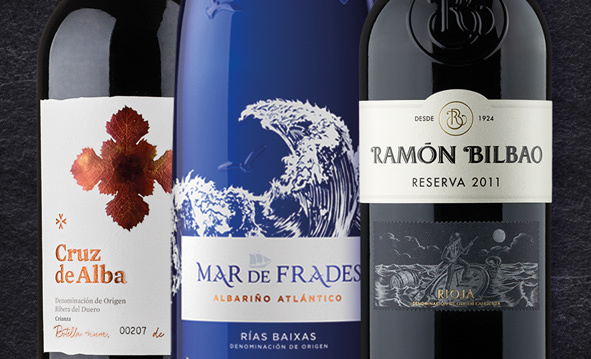 In 1999, with Emilio Restoy as chairman, we diversified our product range by incorporating the winery Ramón Bilbao, followed by Mar de Frades and Cruz de Alba. 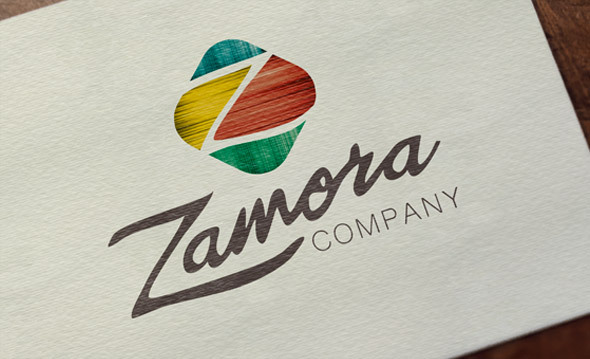 This was a firm step by Zamora Company towards a new way of understanding the world of wine. 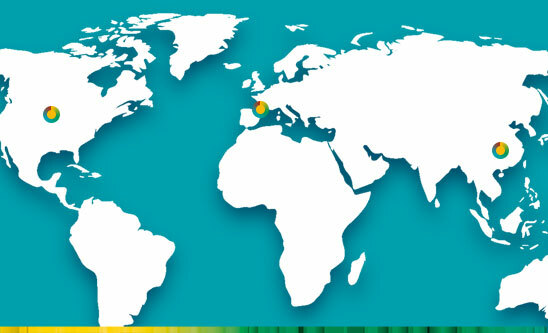 In pursuit of our ambition, and guided by our experience, the company is still experiencing stable growth in Spain as it continues to establish distribution agreements with large international brands. A new name and corporate identity have been created with a view to unify and integrate all the member organisations into one global company. 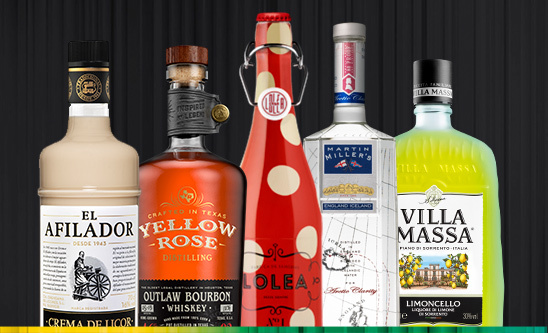 New brands flesh out the company’s portfolio: El marcas completan el portfiolio de la compañía, El Afilador, Yellow Rose, Lolea, Martin Miller’s and Villa Massa. 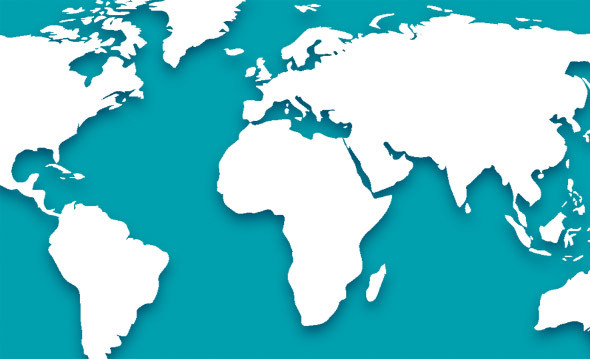 Furthering our commitment to expand on our routes to market, Zamora Company USA, Zamora Company China and Zamora company France are born and consolidated. 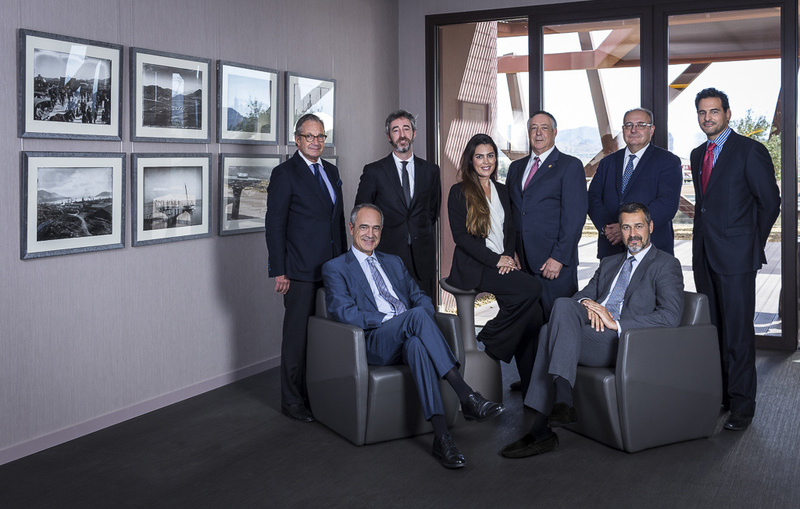 José Mª de Santiago Restoy Administration board President (3RD Generation) Juan Angel Zamora Pedreño Administration Board Vice-president (2ND Generation) Emilio Restoy Cabrera Counsellor and General Manager (3RD Generation) Esther Aguirre Zamora Counsellor and Administrative Board Vicesecretary (3RD Generation) Juan Ángel Zamora de Jódar Counsellor (3RD Generation) Ignacio Conesa Zamora Counsellor (3RD Generation) Arnaud Lodeizen Independent Counsellor Francisco José Bauza Moré External Secretary (Lexpal Abogados).